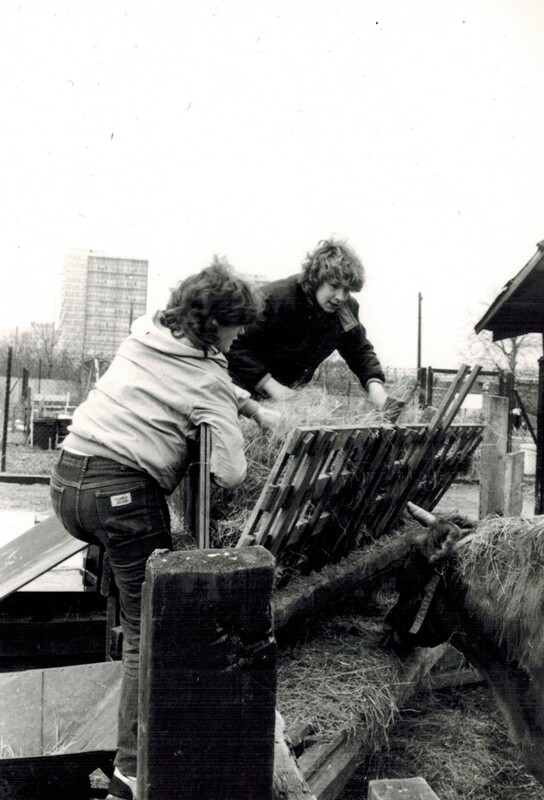 Residents in London’s East End got together in 1979 to set up a community farm on a derelict site bombed in World War II, originally called Stepping Stones Farm. In the years running up to 2009 and following the death of one of the founding members, the site began to fall into disrepair and faced closure. 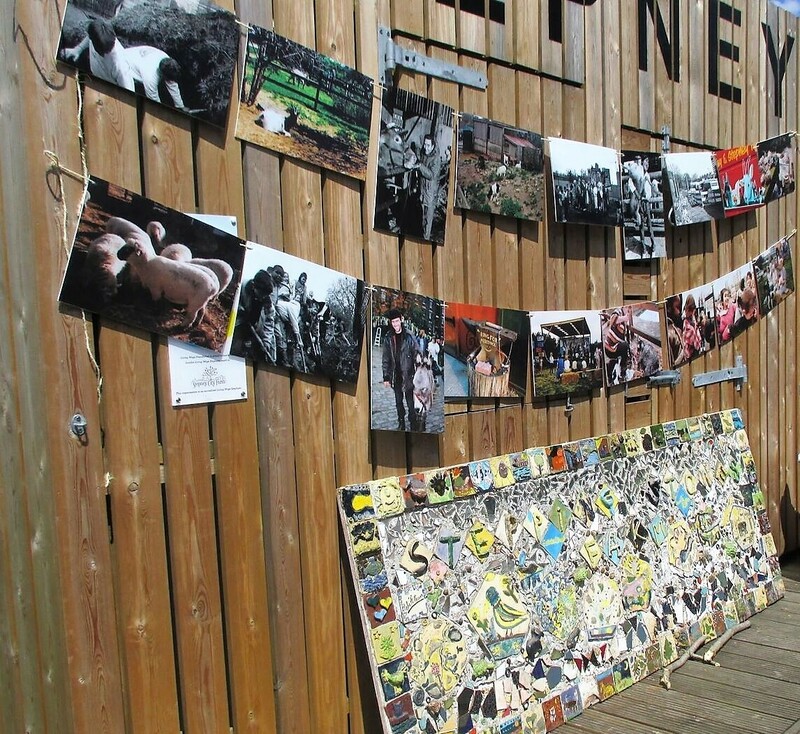 A new charity – Stepney City Farm – made up of local residents who tirelessly volunteered their time, effort and creativity, took over in 2010. Work by people from all ages and backgrounds has brought about an increase in the number of paid staff who have in turn been able to generate change through their leadership and skill. In three years turnover and staff numbers more than tripled, and we are now able to stay open for free six days a week. Although we still depend on funding – which keeps us going for only a couple of years at a time – these days the Farm is much more stable. Hundreds of people joined us in the summer of 2012 for a wonderful launch event attended by Bethnal Green & Bow MP Rushara Ali after the signing of a ten-year lease: the first lease granted to our charity. 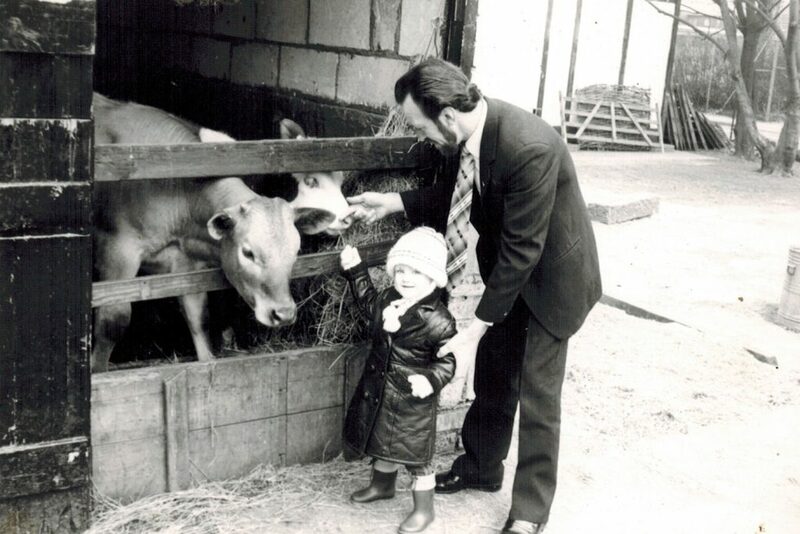 In 2019 we look forward to the next exciting phase in the Farm’s history, as an acre of land used for Crossrail work will be returned to the Farm. We’re very much here to stay.